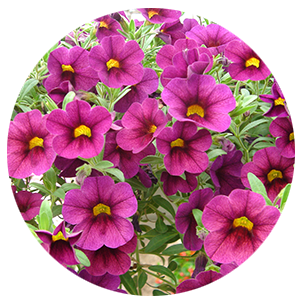 Our goal is to have the best selection of annuals and perennials in new jersey. We are strictly retail, and do not mail order our plants. We are constantly traveling the country looking for the most exciting in the new and unusual. We also have a wonderful gift shop, complete with everything from Yankee candles to Christopher Radko ornaments. We are a family owned garden center located on 6 1/2 acres in Westfield, NJ. We have one of the largest selections of annuals, perennials, and shrubs in NJ. We have won national awards for our fall flower bulb display, and our nursery has been featured in the national trade publication, Nursery Retailer. We are also active in Garden Centers of America and the Garden Center Management Group. Still true to our roots, we are always looking for new and unusual. We are active participants in Garden Centers of America, networking with garden center owners from all over the country.